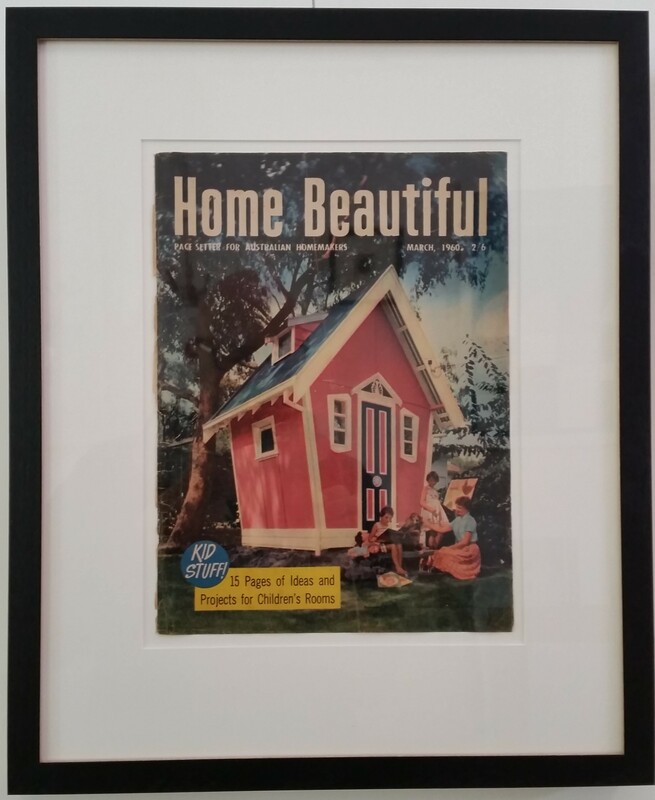 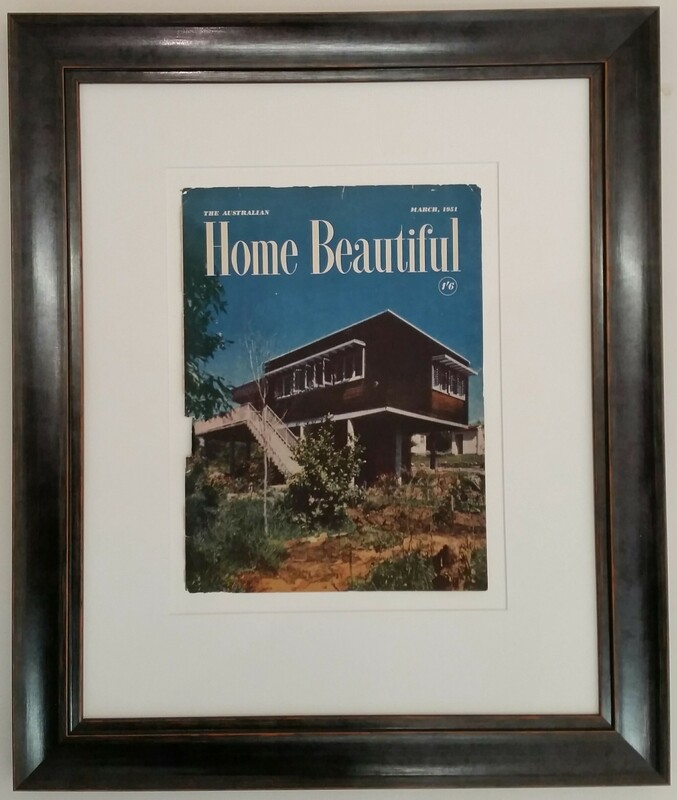 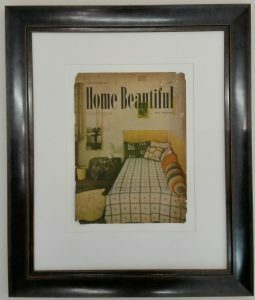 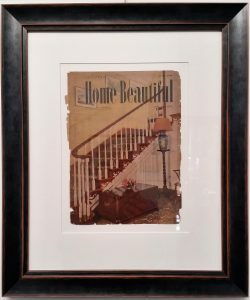 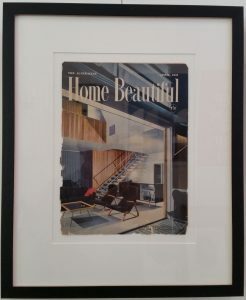 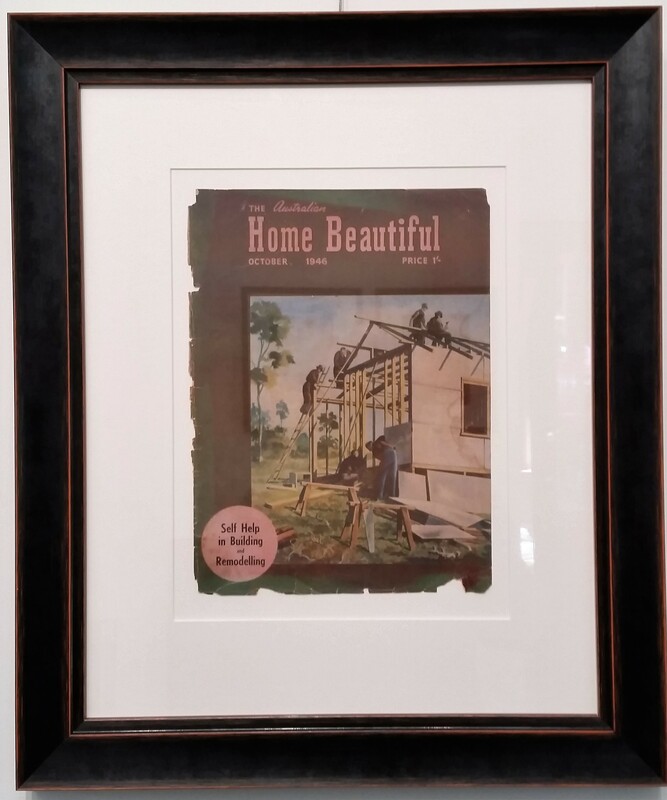 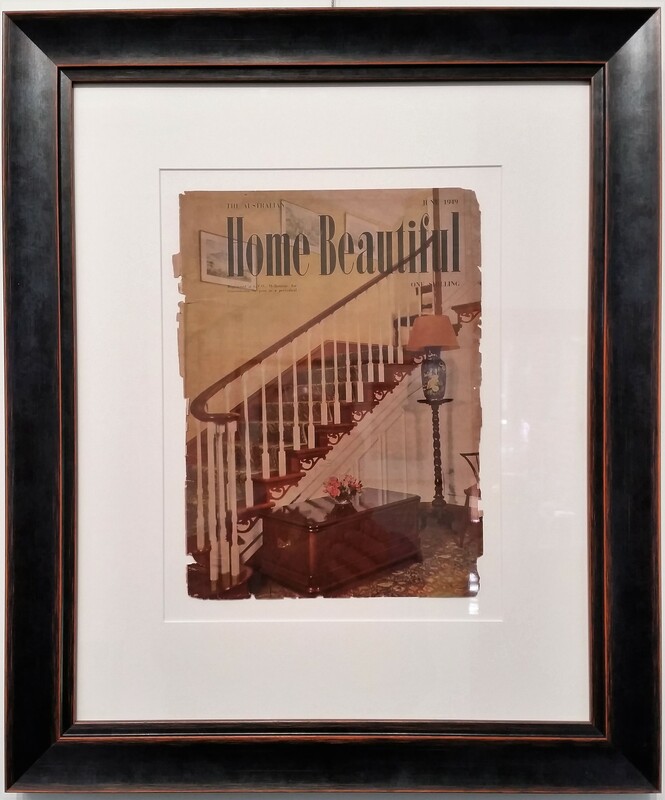 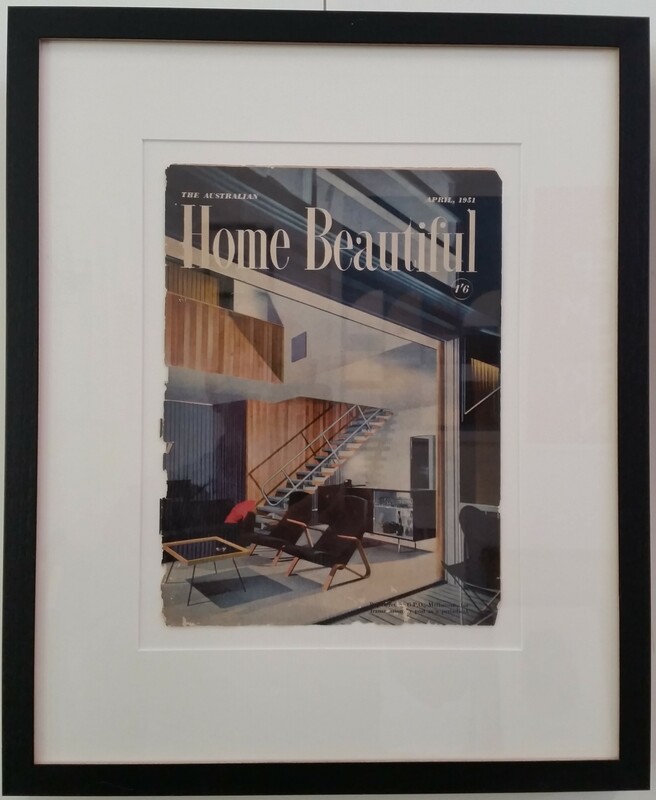 The following original front covers of Australian Home Beautiful have been framed with UV filtering glass to preserve each image. 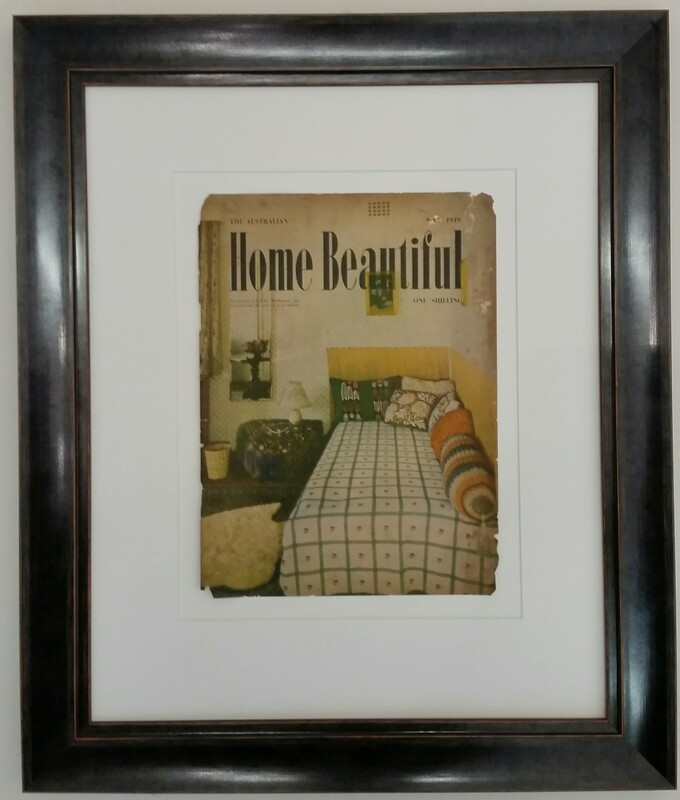 Contact us to view or purchase. 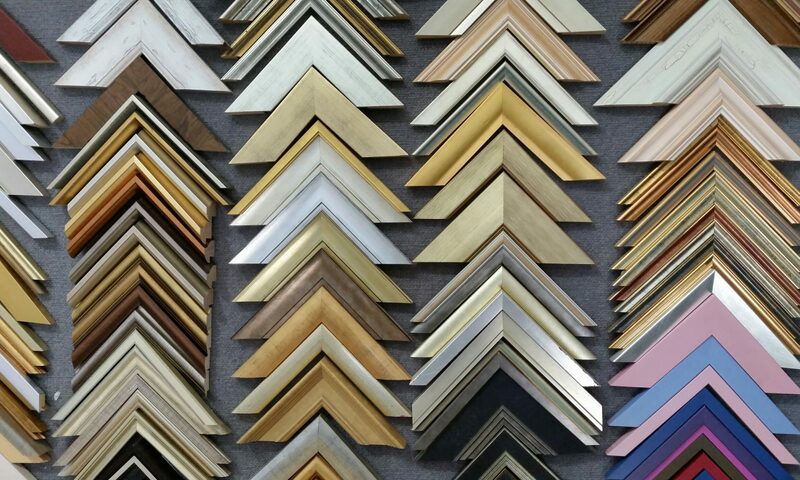 The following images are mounted and come with a foamboard backing, ready for framing. “The Yachtsman” front cover 11 October 1900. 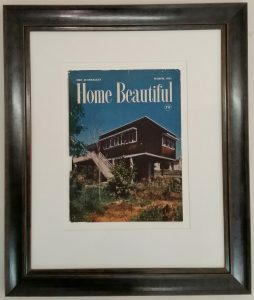 Matted $120. 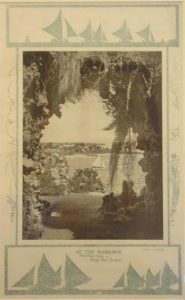 “At the Narrows”. 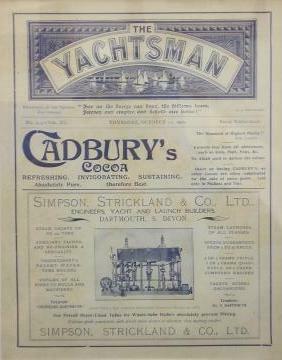 Photolitho from The Western Mail, Christmas 1928. 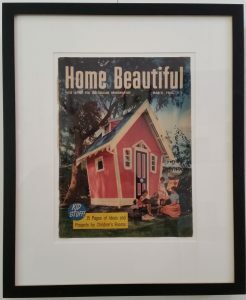 Matted $120.